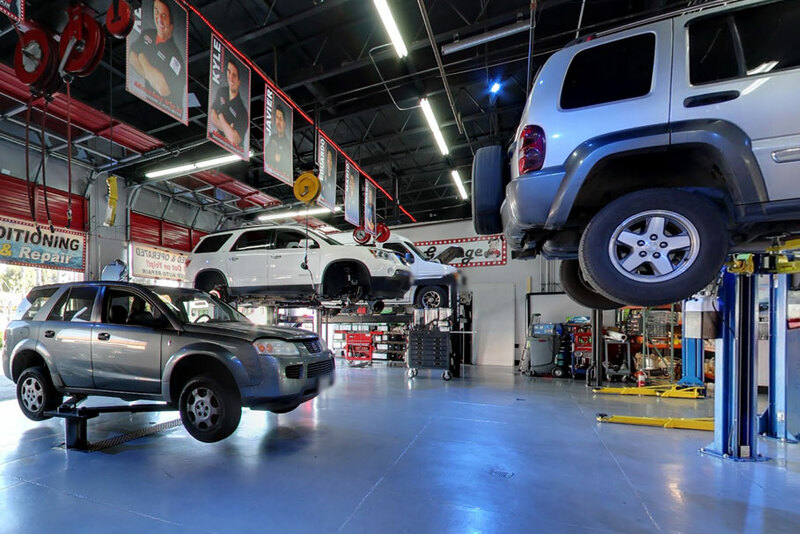 Oil Changes & Lube Service - At Mission Viejo Transmission & Auto Repair, we have a variety of oils to protect your Mazda's engine, and always recommend the oil grade specified for your Mazda model. 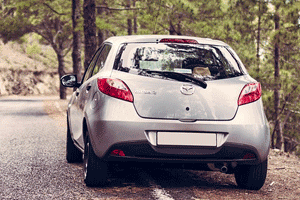 Let Mission Viejo Transmission & Auto Repair show you how easy auto repairs and maintenance for your Mazda can be! If you've come in before, we look forward to seeing you again. If you're new to Mission Viejo, CA, we look forward to meeting you. We know you won't be disappointed!